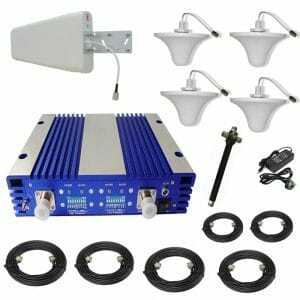 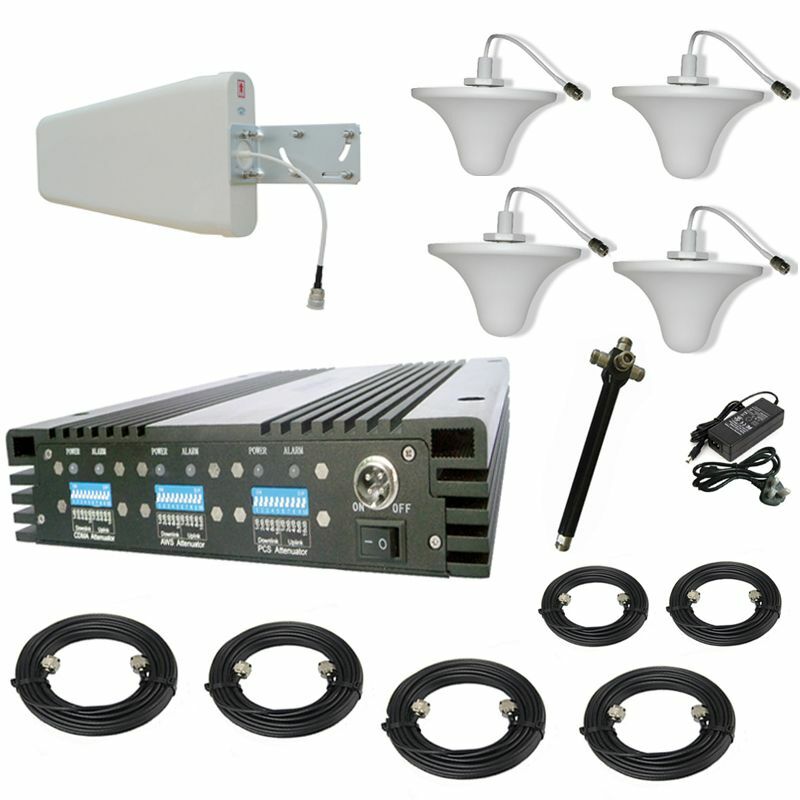 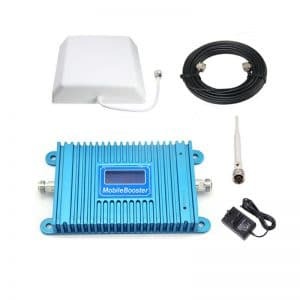 Spark Mobile Signal Boosters offers a signal increase of up to 32x using the latest in signal booster technology. 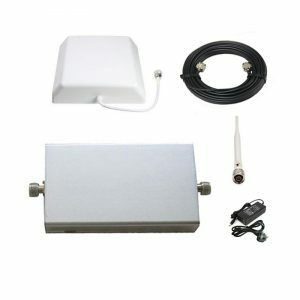 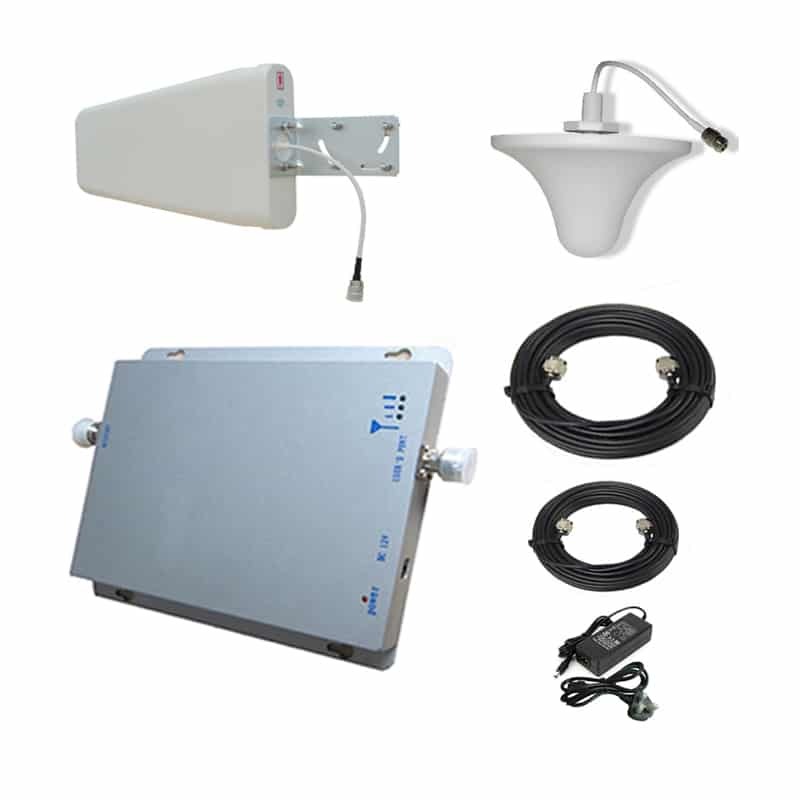 The mobile phone signal booster can also increase the 3G data signals. 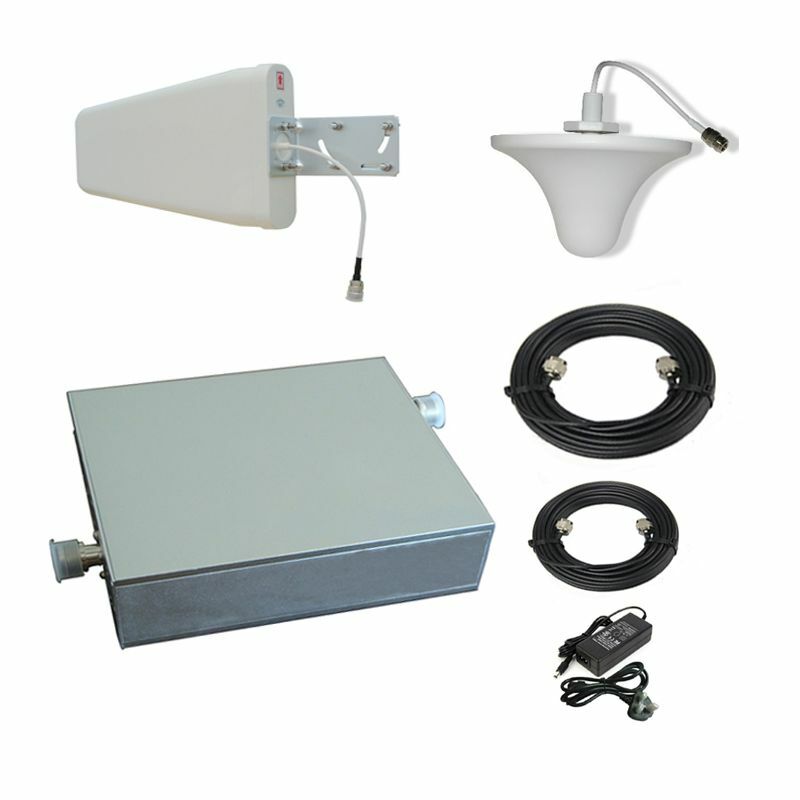 Once installed you will will have always the best cell signal and never have a dropped cell phone call again.